What makes a blog go viral or reach out to the most significant segment of people? It is its content as is rightly stated ‘Content is King ‘. When you write a blog, you should be engaging, to keep the reader interested, instead of confusing them with the non-lateral thought like the space-time illusion! Keep them interested in what you have to share even if it is the space-time illusion! Keep your paragraphs short with a maximum of about 4 to 5 sentences. There are no rules and regulations, but these tips work. Don’t go into long drawn out paragraphs with lengthy sentences that would challenge the intellect. It is not so much about your style but the value you bring to the table. People don’t have time for attitude when it is contrived but if used in context can be rewarding. Use simple language. In a study of the average IQ’s around the world, India had 85 as its quotient which comes under the bracket of dullness so remember to be simple as nobody wants an English examination, the language in direct tenses with valuable take home and easy language. Study your subject, although you may feel you can write on anything, a bit of background study would help you with the interesting insight you may not have considered. It makes your blog bring value which is its primary objective. Use effective punctuation; it is incredible how much difference an effective punctuation can make. Look at the simple statement ‘Let’s eat Grandma!!! ‘ or Let’s eat, Grandma? Do you see what a big difference effective punctuation can do? 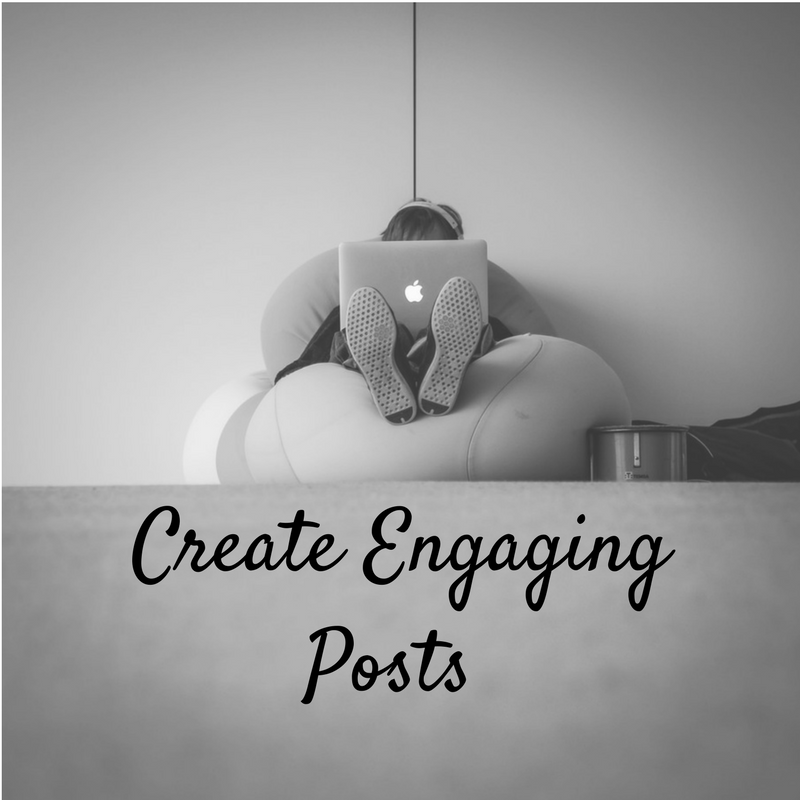 Effective content writing is the key to a good blog. You should be an authority on your subject which requires some study. As a summary, you should have a catchy Title, an interesting look, good visual appeal, solid writing, a sense of style and personality, keywords used well, interlinking your content, the image and finally a call to action.